Nipsey Hussle was an icon, not only in his native Los Angeles but around the world. The rapper — who was tragically shot and killed Sunday (March 31) outside of his Marathon clothing store — inspired countless with his authentic street stories and inspirational, entrepreneurial raps. Off wax, Nipsey’s community efforts and business acumen made him a force to be reckoned with. He was a figure whose tired smile and perennially calm speaking voice carved a figure wiser than his 33 years portrayed. His death sent fellow artists into mourning. It wasn’t supposed to happen: He’d only just released his debut studio album, Victory Lap, last year after working the higher end of rap’s mixtape circuit for over 13 years. Aside from anger, the most prominent face of mourning came from a positive space. Pictures of the rapper smiling and interview clips were, and still are, everywhere, choosing to highlight his brilliance and tendency to drop life gems in passing conversation. Drake and Nas posted the rapper in different states of enjoyment on Instagram; Nas’s picture in particular shows the rapper with a wide grin while soaked in sunlight. 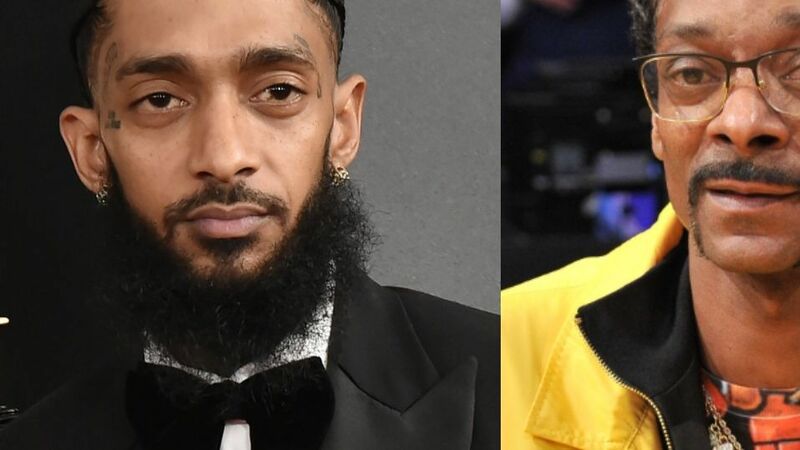 The world will dearly miss Nipsey Hussle’s talent and, most importantly, his character. Read the rest of the music world’s reactions below.